The kidneys are among the most important organs in the human body. The kidneys help to detox and filter impurities from the blood, pulling waste products out and regulating fluid balance. 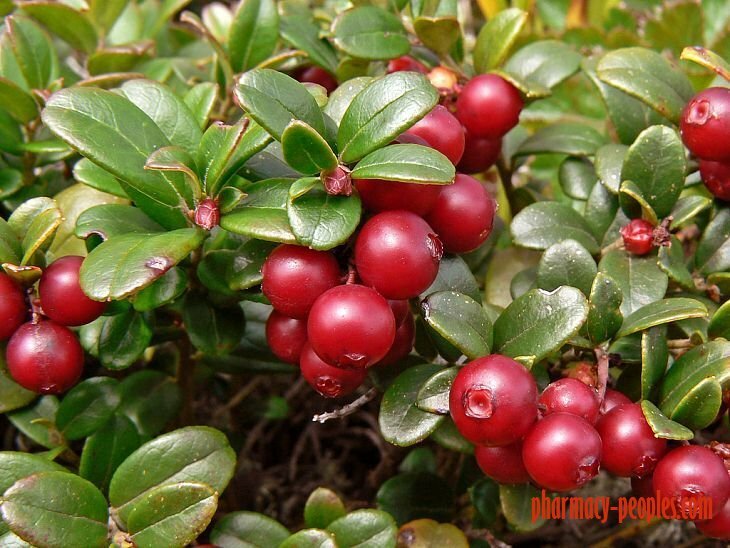 They shunt unnecessary nutrients, excess water, and toxins to the bladder for elimination as urine. 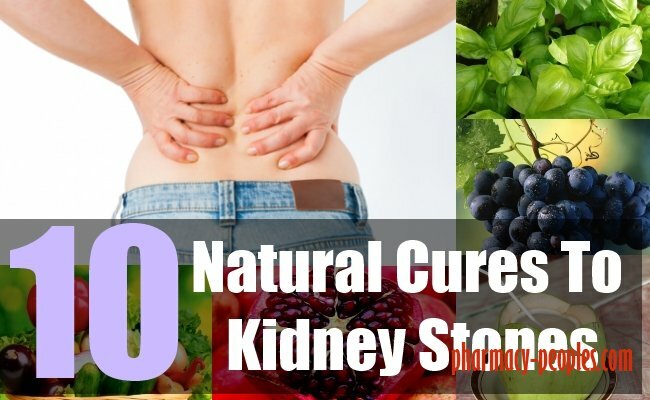 Kidney stones form when the kidneys are not able to process and excrete waste, excess minerals, and toxins and crystals of unprocessed minerals begin to develop. Kidney stones, if they’re large enough, may cause tearing and pain, some even block urine flow. 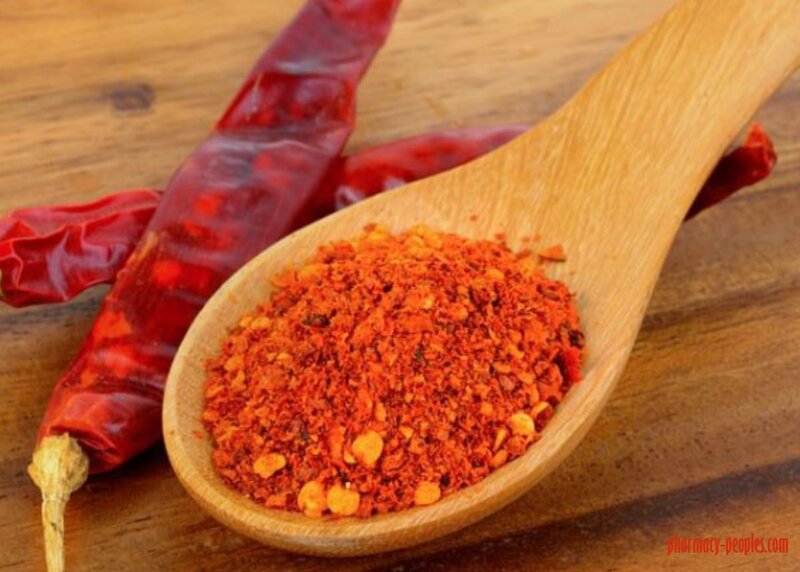 The following are some simple natural remedies that may help soothe the discomfort of kidney stones and speed up the body’s natural healing processes. It's that magical time of year again; the holiday decorations are up, friends are planning parties, and everyone is feeling warm, fuzzy, and grateful. For some of us, however, this festive season can mean exposure to a bunch of foods and drinks that are less than friendly to our digestion. The best strategy, of course, is to avoid inflammatory or trigger foods—like kombucha, cruciferous veggies, mushrooms, and dairy, which can all cause bloating—as much as we can. Another option is to experiment in the kitchen and try to make some healthier versions of our favorite comfort foods. But if these two preventive strategies fall through, and you find yourself regretting those cream-filled mashed potatoes (as delicious as they were), it's a great idea to have some digestion-saving natural remedies, like the ones below, on hand. A baby in her mother’s womb gets nourishment from the food that the mother eats and drinks. It is the major source of the nourishment. 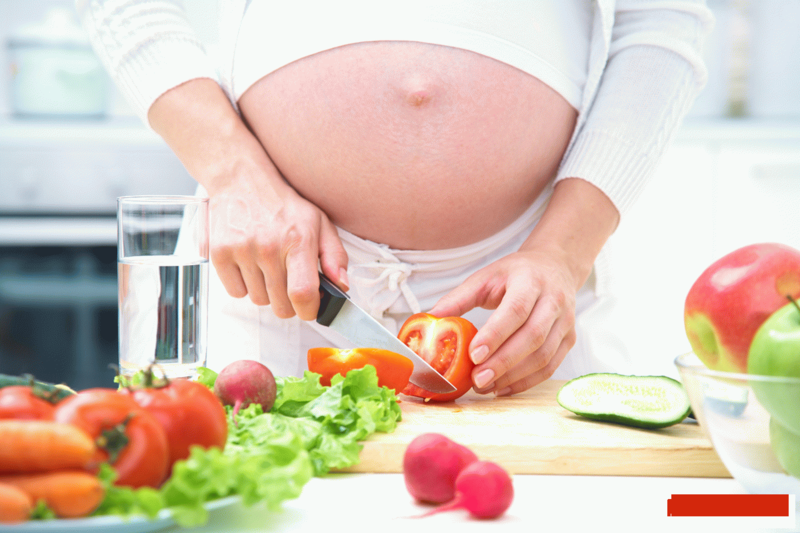 Thus, it is recommended that women must practice healthy diet in pregnancy. The pregnant woman requires a lot of folic acid, calcium, protein and iron all throughout. 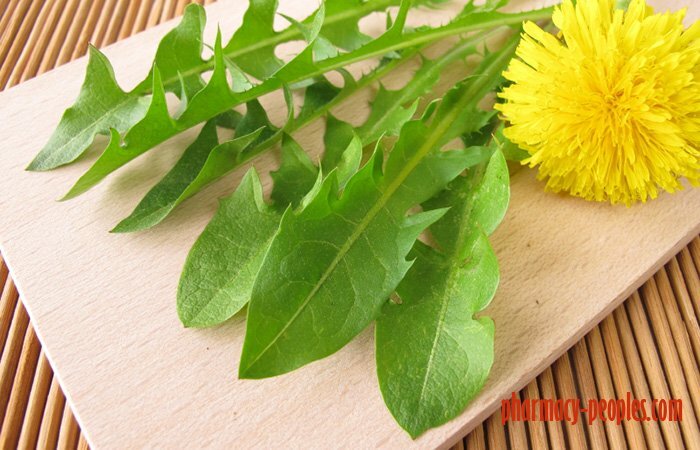 Folic acid is required by the women to prevent any birth defect in the spine and brain of the baby. This condition is known as the Neural tube defects. Calcium is also required to strengthen the teeth and bones of the babies. If the woman is deficient in calcium, the mineral will be taken from that of the body of the mother. Also, iron is yet another essential element for a pregnant woman. This is because, if the woman doesn’t have enough iron, the baby may be born anaemic. And, the babies will develop some risks of infections. Last but not the least, protein is the element, which is required in huge quantities by the pregnant women. This mineral is required by the women to develop the essential organs of the baby, which include the heart and the brain. Here, we shall discuss about some of the essential food items, which must be included in the diet in pregnancy. Let’s look at them one by one. Nowadays people are facing a lot of peer pressure in maintaining their looks due to their busy lives. So, most of them do not have enough time to do workout at the gym and hence, they end up undertaking weight loss programs. 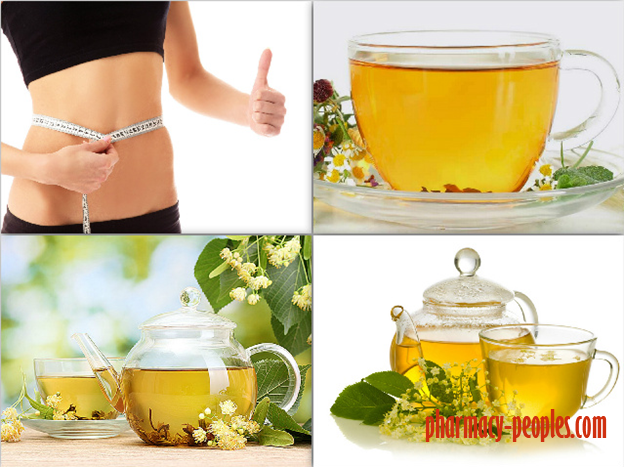 Herbal teas for weight loss offer a healthy alternative to such programs. Now, you may wonder that which tea is the effective one. 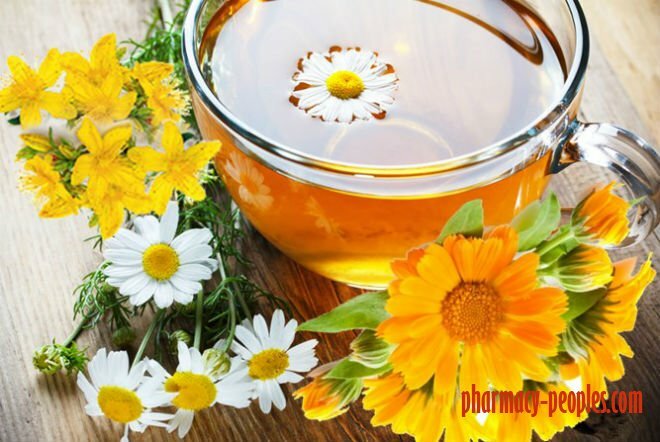 You can get an answer in this article on Top weight loss herbal teas. In a hectic morning schedule, a steaming bowl of freshly cooked oatmeal is a better way to deliver the strength and energy to your body. 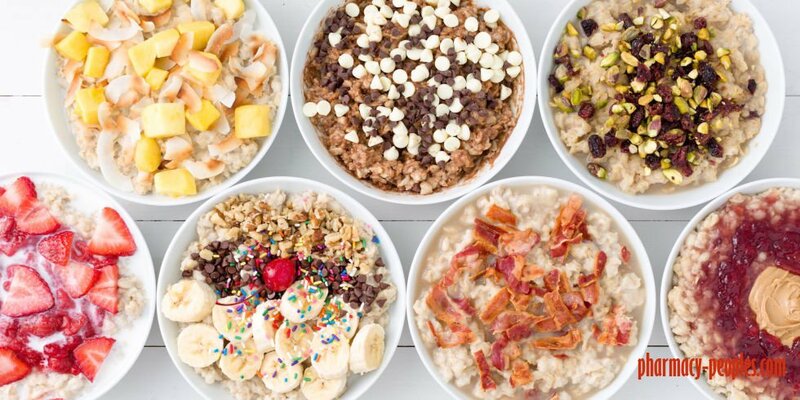 Oats are considered as one of the healthiest grains on our planet and so we are going to discuss all about the Health benefits of oats today. As, they are available throughout the year, one can’t complain about their shortage. They are a great source of essential vitamins, minerals, antioxidants, fiber and you can easily add extra nutrition to a variety of dishes. 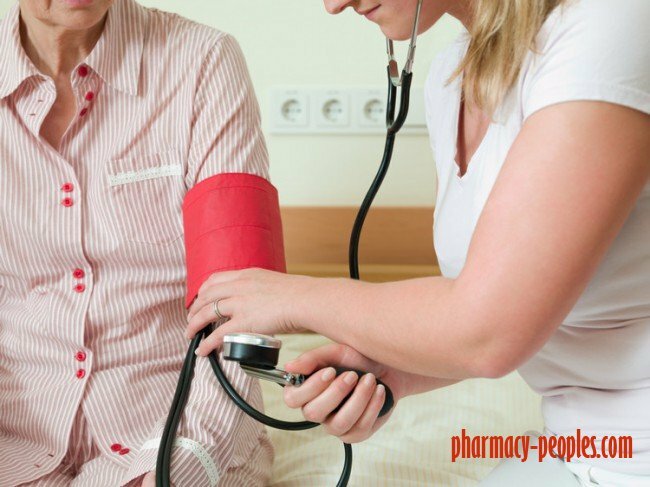 Hypertension has become an indispensible part of our lives. Stress has become a complimentary of hypertension. Though the quantity and quality of these two concepts vary among individuals, they have successfully managed to be the part and parcel of everybody’s lives. But, hypertension often leads to some life threatening complications. So, here, we shall learn about the healthy tips for hypertension. But, before that, do you know what leads to hypertension? Let’s check out here.